Come check out The Layover’s comedy showcase- Tokens. 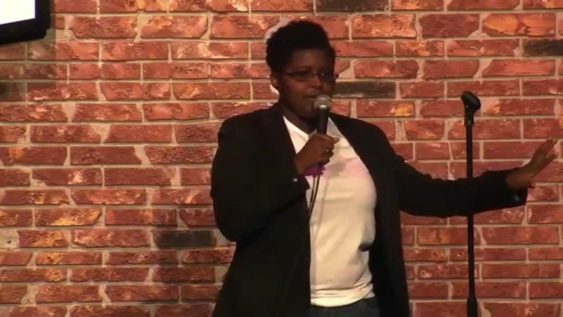 Every 3rd Tuesday of the month with your host Dominique Gelin. It’s a free show and they promise you’ll love it. Get there at 7:30 so you don’t have to fight anyone for a seat.